Reducing the impact of human activities on climate change at the local level through information, awareness and specific activities. 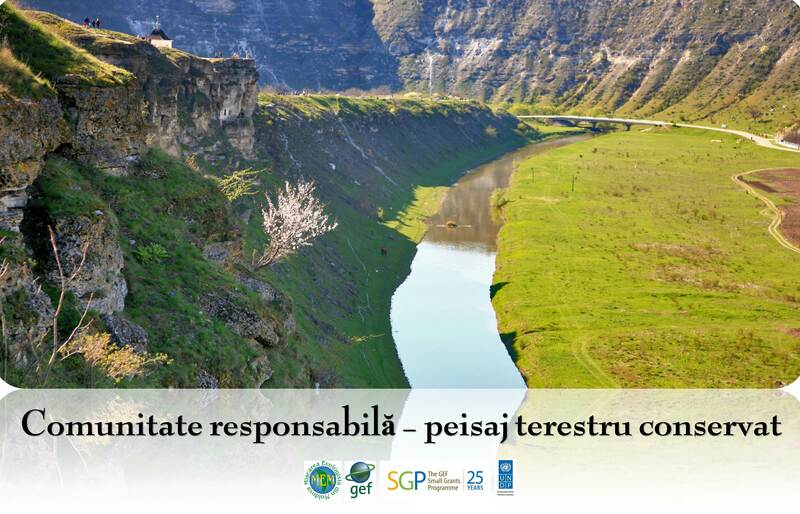 The project aimed to increase public awareness and achieve greater involvement in public environmental key-problems in Moldova, improving the NGOs network and building the NGOs capacity for a better approach of environmental challenges. The project was implemented in district centers and mobilized the society members and other stakeholders in the community to take part in the project. 4. 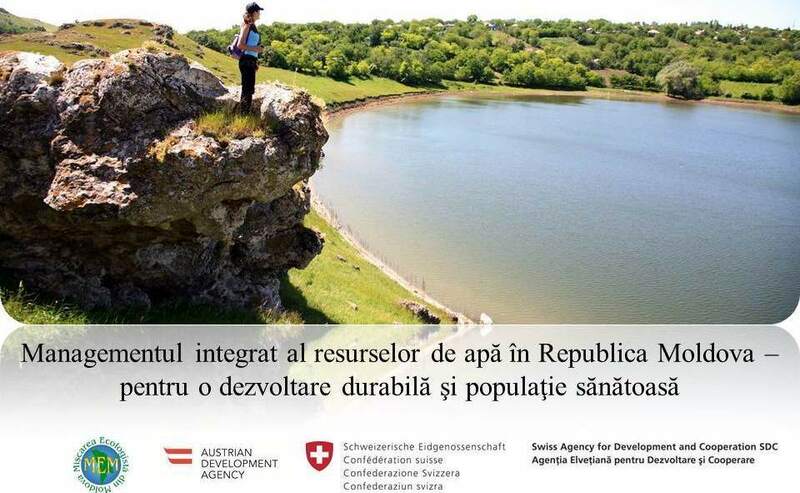 Enhancing partnerships between non-governmental, local authorities and the private sector to protect the environment through local prevention, mitigation and combating climate change phenomena. 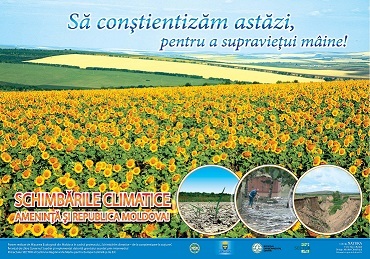 The project was financed from national grants program offered by REC DISTRICT Budapest for Civil Society Organizations (CSOs) in Moldova to promote environmental protection and sustainable development.